The Galician was one of the protagonists of yesterday’s game by stopping the possible 0-1 of Barcelona by stopping a penalty to Messi. 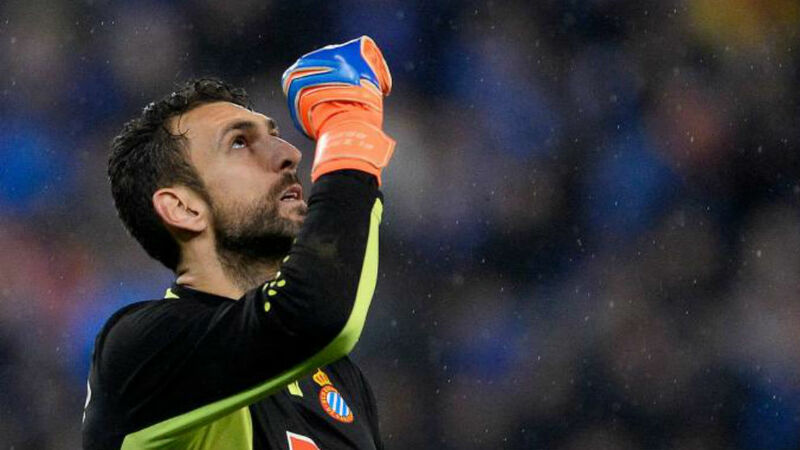 Diego Lopez has acknowledged that the victory is a brutal emotional injection for the team, although he warned of the danger of the return meeting at the Camp Nou. “It needed a joy of this caliber to continue promoting the project that is in this club.The derby is always exciting and more when in recent years almost all were lost.It was a game to remember and taste it.The fans were ten, as always ” .